In Lozova Kharkiv region are planning to build a solar power. Such decision was accepted at session of the Lozova city Council, reports Stroyobzor with reference to "TRC Sigma"
Construction will be carried out at the expense of investors. 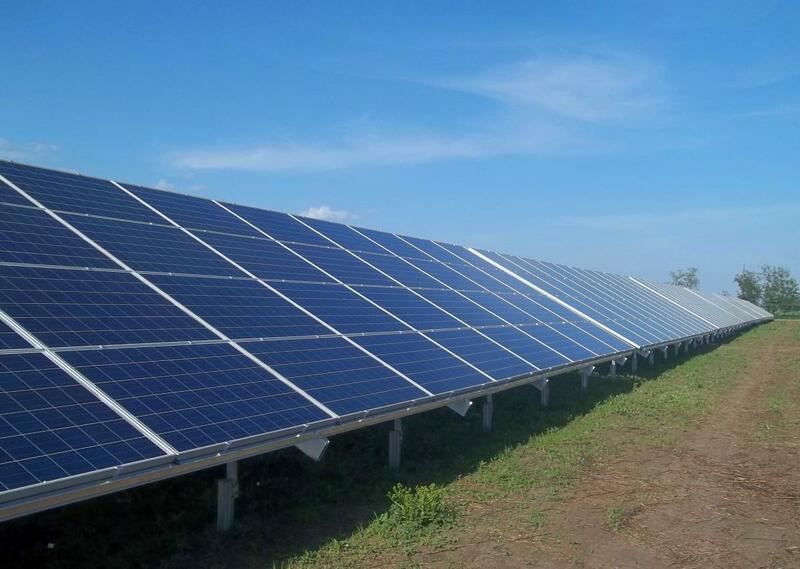 The solar power plant will appear on the territory of the former "DSU-16", on a plot of 7 hectares. the project Cost $ 2 million. The company Razer, specializing in the production of professional gaming equipment, creates a smartphone for gamers. Information reported by Bloomberg. Razer previously acquired organization Nexitbit producing smartphones called Nexitbit Robin. This firm worked with highly qualified employees from Google and HTC. After purchasing this company's gadgets Nexitbit Robin disappeared from the markets. In a short time, Razer will create a smartphone that will exclusively use gamers. Information about this device, almost none. Some believe this information is questionable. The desire to create a flagship gadgets is not always possible to implement in reality. The company Razer, you can find a lot of projects that are not implemented for one reason or another. While no one really is not how they see smartphone for gamers, the Razer heads. However, many doubt the feasibility of developing such a device. 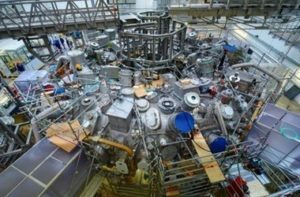 The management of the project for the construction of a fusion power plant in France announced the postponement of the introduction of the system of EUROfusion. Caused by malfunctions of the reactor ITER, which costs $ 20 million. Previously, the power plant, which became the "project of the century", will start in the year 2054. In General, it was necessary to extend the construction for 10 years due to difficulties in the system of the reactor for fusion power. In addition, scientists have named and difficult problem. In the South of France, which built the reactor, people are increasingly beginning to use solar energy. Because of this, the efficiency of the project EUROfusion becomes lower. Also, the specialists will redo the "road map" that will power the whole town with electricity. "Construction of the century" is under the sponsorship of a number of French officials and government in General. Thermonuclear power plant needs to solve the environmental problem, say the developers. Growing interest in artificial intelligence (AI) is pushing for their development of leading developers. 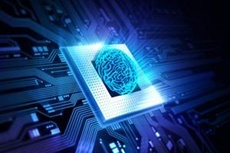 Analysts Gartner predict that by 2020, AI technology will be present in almost all new software products and services. Also, experts believe that by this time almost one third of companies AI will be the priority areas for investment. The term "artificial intelligence" refers to systems whose behaviour changes without programming directly, but on the basis of data collected, analysis and other observations. Despite the common fear that artificial intelligence could supersede humans, the reality is that AI and machine learning can significantly complement human capabilities. Machine actually cope with some tasks better and faster than people, and joining efforts of people and machines, mankind will be able to achieve more, according to Gartner. However, experts note that the hype around AI technologies creates confusion and the ability to evaluate their real benefits. "AI technologies offer exciting opportunities, but, unfortunately, most vendors focus only on how to simply create and promote products based on artificial intelligence, instead of first having to identify needs, develop potential use scenarios and to articulate what value they represent for business," commented Jim Haar (Jim Hare), Vice-President, research, Gartner. This is evidenced by information recently disclosed patent application, according to "Корреспондент.net". The future device will have removable speakers, GPS module, screen, and microphone. Function gadget will be the same as the phone, or an acoustic speaker. Before, a similar project called Project Ara is developed by the Google Corporation. Last year, it was closed due to unprofitability. The key engineers in charge of this project, went to the laboratory Building 8.